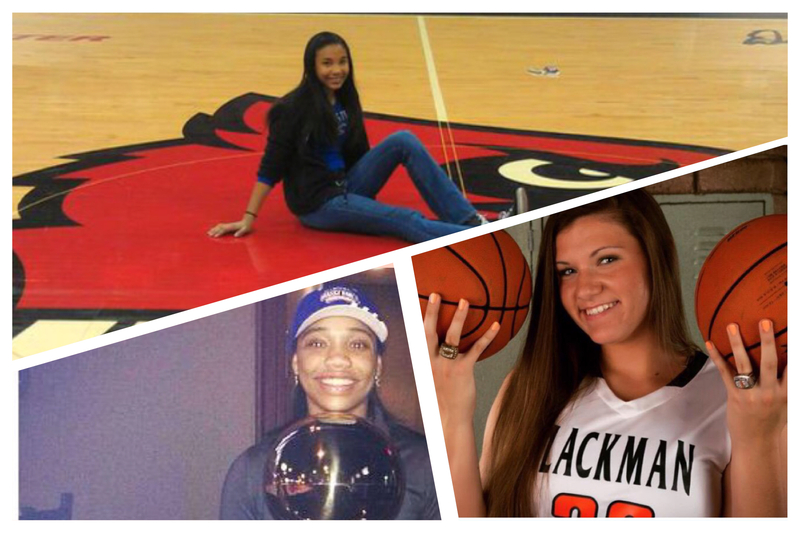 We all know that Murfreesboro is per capita one of the leading producers of girls basketball talent in America. 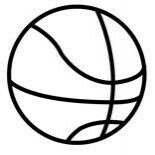 This group of 5 has flown under the radar a bit and new Insider Exposure Scouting correspondent Zach Banks (twitter – @IgotBanks_ ) takes a look at a group of kids he knows well. This group may not have household names among college coaches but each is poised to have a breakout season. Get to know them now! Taylor Freeman- 5’6 Combo Guard. (2015, Blackman High School) Murfreesboro ,TN – Taylor has been under the radar her first 2 years at Blackman playing in the shadows of Crystal Dangerfield. This year is the year to look out for Taylor Freeman. Very talented guard can run the point or slide to the 2 position. Great heat to the rim player and a great finisher. Can step out and hit the 3 ball if you back up and give her space. Just a very talented kid that noone knows about until she has a break out year this season. D1 player. Jasmyne Hurd- 5’4 point guard. (2016, Riverdale High School) Murfreesboro, TN – Jas is a outstanding shooter, inside the arc and outside the three point line she is a threat to shoot the ball. Yes only 5’4 but plays very scrappy, I would call her a hustle player. Gets up and harasses the ball handler and gets a lot of defections. Needs to stay healthy this year to help a really young Riverdale squad. With her shooting ability she will help that team tremendously. D1 to D2 player. Jaleah Goff- 5’7 Point Guard. (2018, Blackman High School) Murfreesboro TN – Jaleah is a very good size point guard, with her 5’7 frame and her quickness she creates match up nightmares. If there is a smaller guard on her she is talented enough to take her down low and finish over the top, if a bigger guard comes out she will get to the basket and free throw line at will. Would like to she her jump shot improve more but that will come. That tall body on defensive causes a lot of hectic leading to a lot of steal and deflections. D1 potential. Jaida Bond- 5’6 Point Guard. (2019, Blackman High School) Murfreesboro TN – This freshman will be on every college list when she is a senior, The sky is the limit with this super talented freshman. Ball handling, shooting, getting to the rack, passing, she has them all. Jadia is a premiere 3 point shooter has range for days, also shows flashes of a outstanding passer. She’s not the quickest guard out there but so smooth with the ball she can still get to the rim and finish with both hands. She is going to be a fun player to watch for the next 4years at Blackman. D1 coaches be ready. This entry was posted on August 18, 2015 by johnmcgraw49.